Why not head into London's Covent Garden this August to have the chance to join in a free interactive pop-up experience courtesy of the Disney’s West End musicals Aladdin and The Lion King, Located at 25 Long Acre in the heart of Theatreland, the Pop-Up will be open every day from Tuesday 31st July until Sunday 26th August with a host of free interactive experiences and special events for Disney fans old and new, from fabulous performances from cast members of the two West End shows, puppetry demonstrations and stage makeup masterclasses to vocal and movement bite-sized workshops, these free events, will take place daily the full schedule is available to view at www.disneyonstage.co.uk and access to events is available on a first come first served basis. 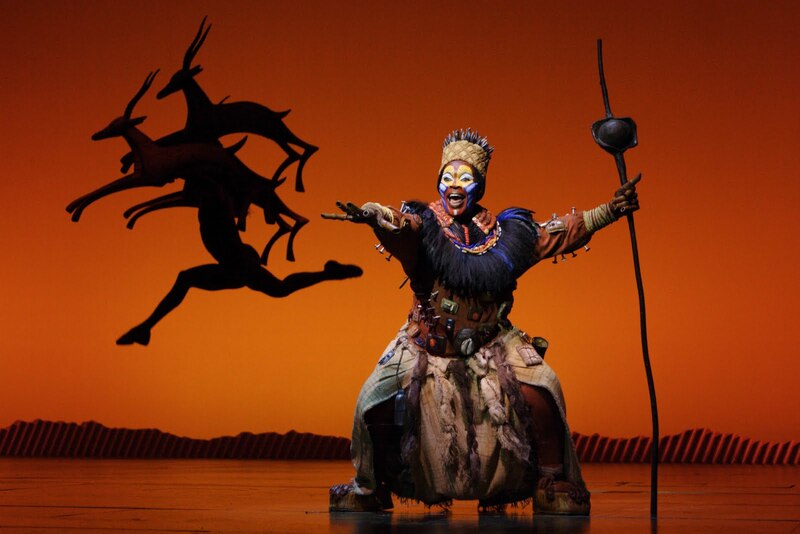 Guests will have the opportunity to explore the iconic masks, puppets and costumes from the Tony-Award winning The Lion King and learn about the inspiration behind many of the show’s impressive designs. Guests will also have the opportunity to step inside a specially-created ‘Cave of Wonders’, where they will be able to take a photo with the legendary lamp from Aladdin. 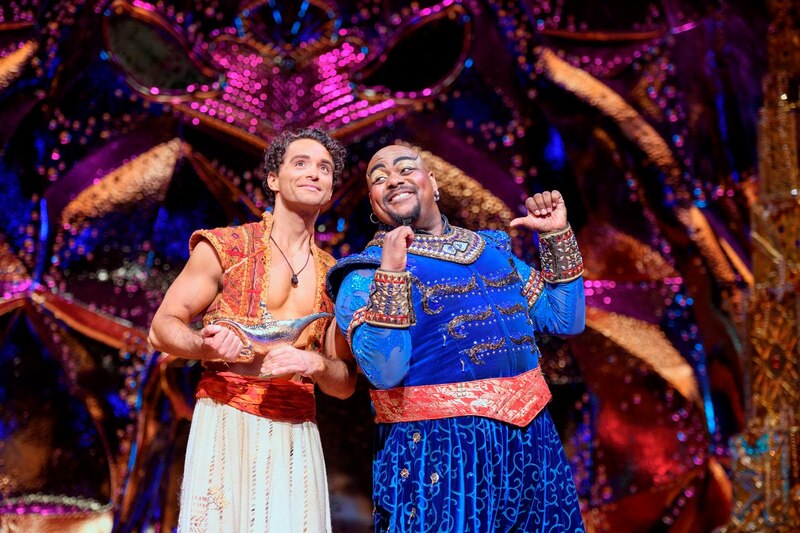 Visitors to the Covent Garden’s Piazza are invited to delve into a treasure hunt to uncover four magic lamps – each offering a clue to an Aladdin themed puzzle and for those who unscramble the message, they can take home a limited edition poster as their reward. Aladdin plays Monday to Saturday at 7.30pm with matinee performances on Thursday and Saturday at 2.30pm.